Ray lives on 7th St in East Cambridge with his wife, Karolyn, their dog, Parallel, and their daughter Kaladriel. 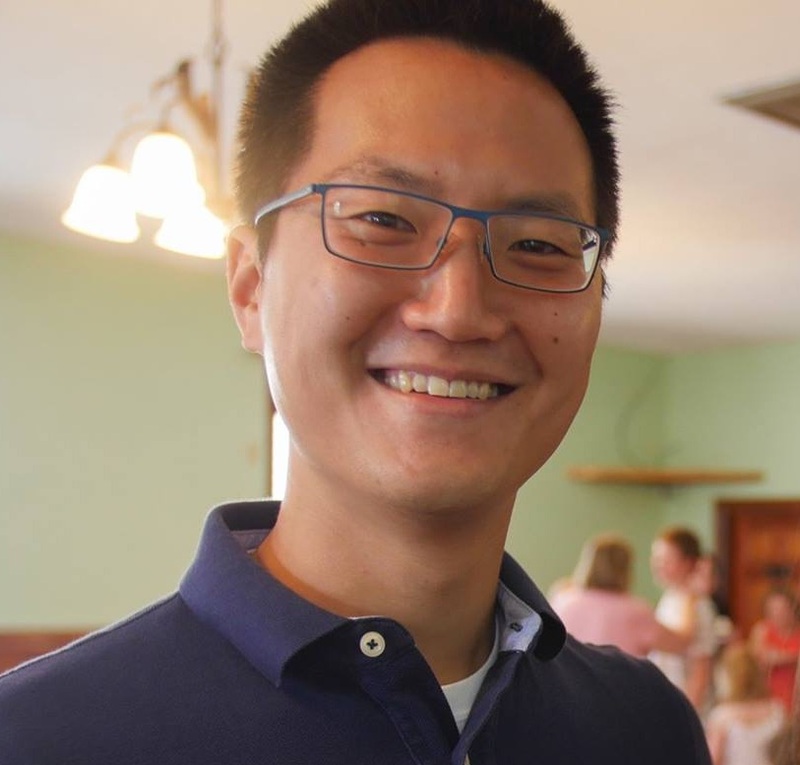 He has a BA in Psychology from Yale University, where he participated in Cru. He currently works as a Knowledge Specialist at Bain & Co. He enjoys a variety of sports and board games, and loves to eat ice cream, even though he is lactose intolerant. One of his favorite verses is Isaiah 41:10: "fear not, for I am with you; be not dismayed, for I am your God; I will strengthen you, I will help you, I will uphold you with my righteous right hand."